The Beastie Boys released their hip-hop classic debut album “Licensed To Ill” November 15, 1986. 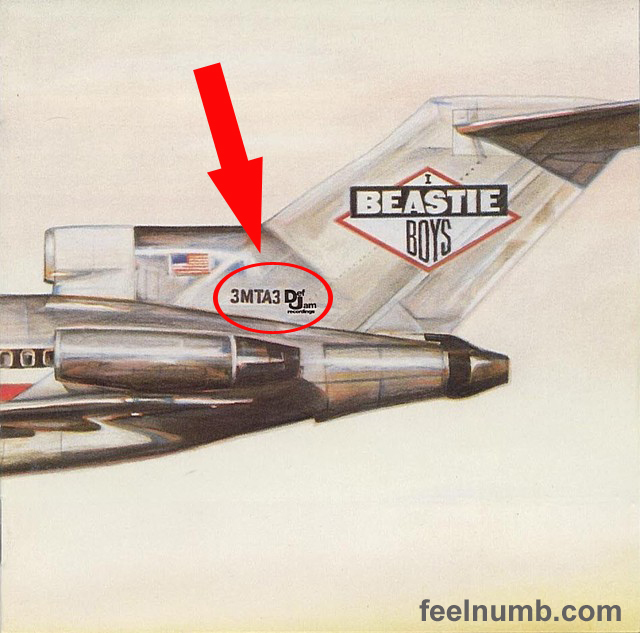 Ad-Rock, MCA & Ad-Rock even included a little frat boy humor on the album cover. The hidden easter egg is the tail number on the Airplane 3MTA3. 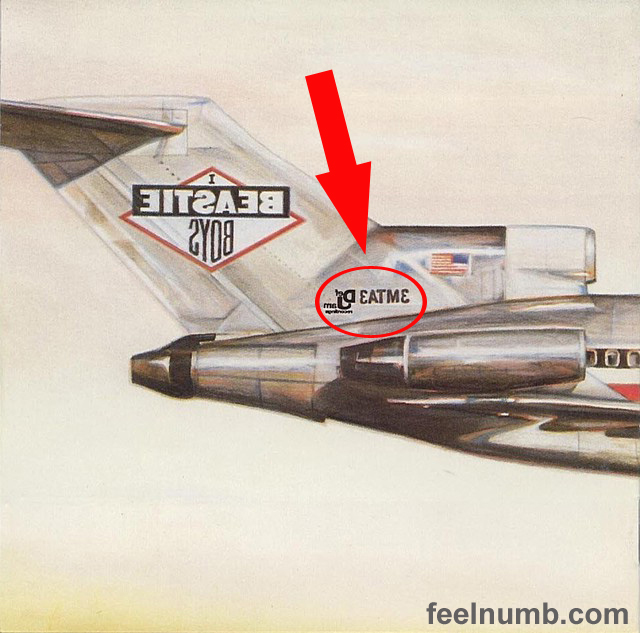 Even the Beastie Boys humor is Old School. 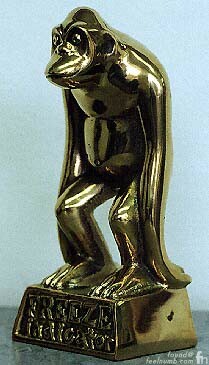 Now do you know what a brass monkey is??? Click the photo or link below to find out. Just found out about Adam's news. Will miss Yauch's contribution in their unique, funny and energetic music videos. RIP, he was a great soul.